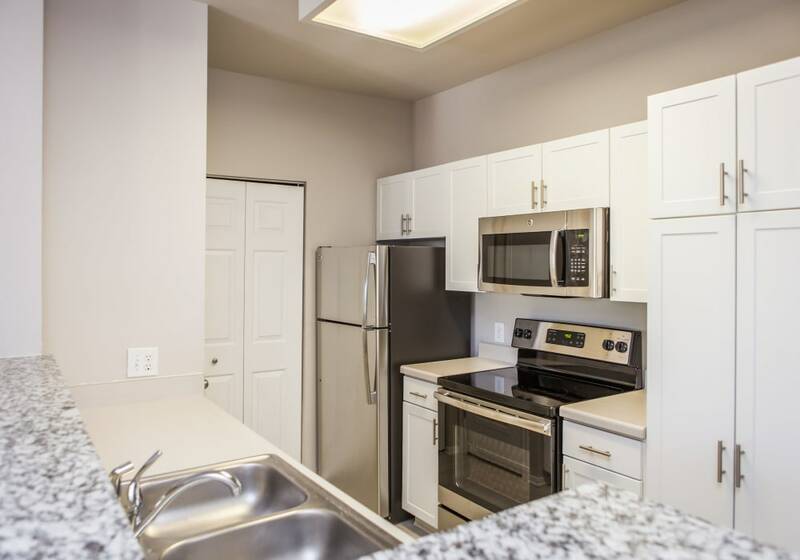 Our community exudes a classic timelessness, while also featuring a contemporary feel and state-of-the-art amenities. Our 24-hour fitness center is well-equipped. No need to maintain that expensive monthly gym membership when you can work out at home whenever you want. 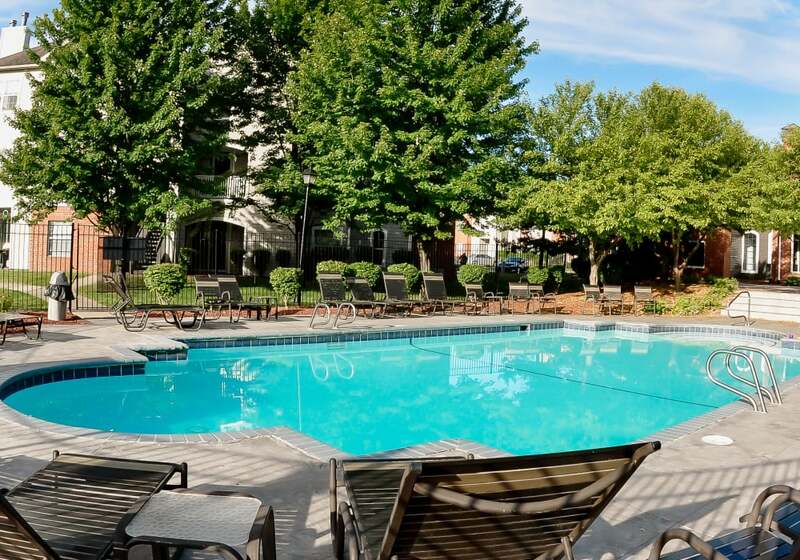 On a warm summer day, why not enjoy some time by the pool? Large and spacious, the cooling waters are sure to beckon you for the afternoon. In between swimming sessions, enjoy the pleasant deck area by soaking up some sun and listening to your favorite podcast. Your future home is waiting for you at Signature Place. Get in touch with our team, schedule a personalized tour, and let us show you around!